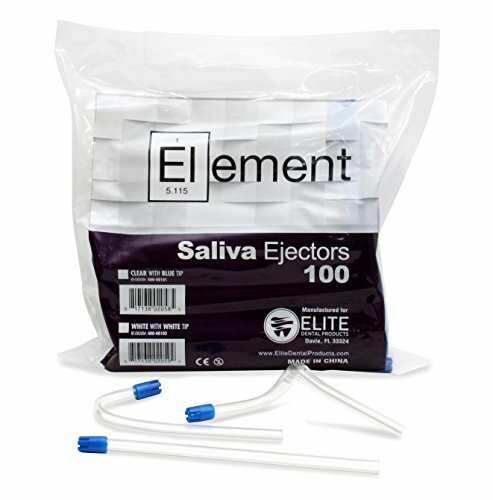 Fits all standard saliva ejector hose ends. Pliable, holds their shape and the tip minimizes tissue impingement. Contours to custom-fit each patient's mouth. Non-clogging. 10 Bags of 100 tips each. Fits all standard saliva ejector hose ends. If you have any questions about this product by Elite Dental Products, contact us by completing and submitting the form below. If you are looking for a specif part number, please include it with your message.